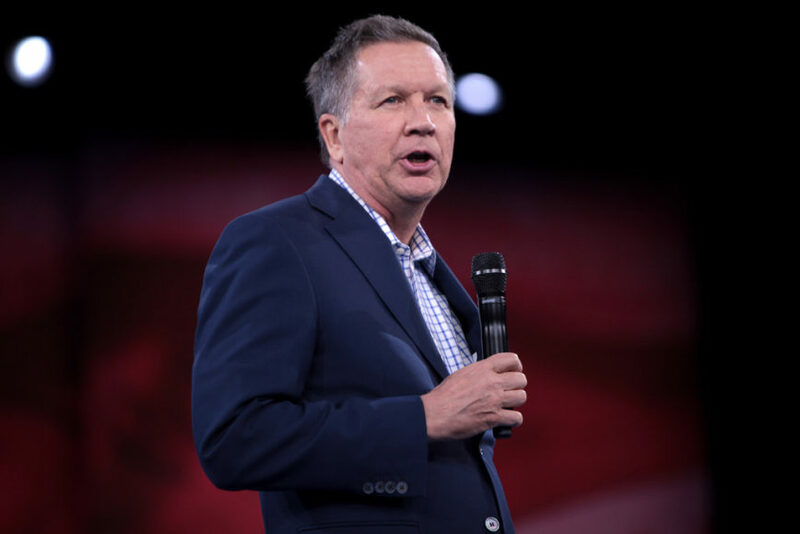 Ohio Governor John Kasich, who lost to President Donald Trump in the Republican presidential primaries, said that he did not want to say it, but he did tell the American people that he could never support Trump. Why? The current allegations swirling around Trump are reason enough not to support him, in Kasich’s mind.